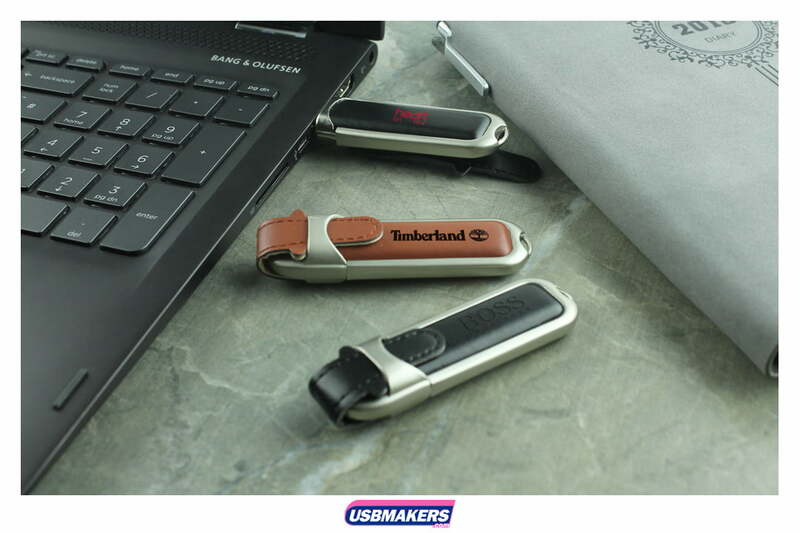 The Napa is one of our ever-popular Faux leather USB models, its stylish, formal look comes in two colours, black and brown. 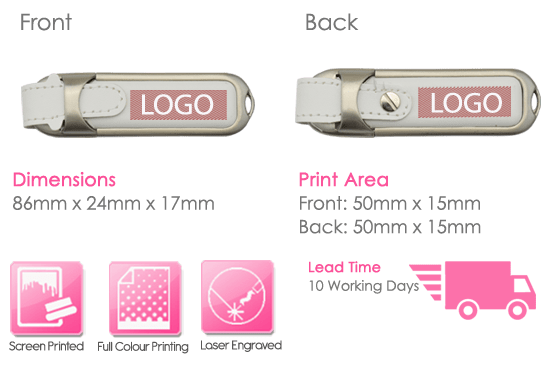 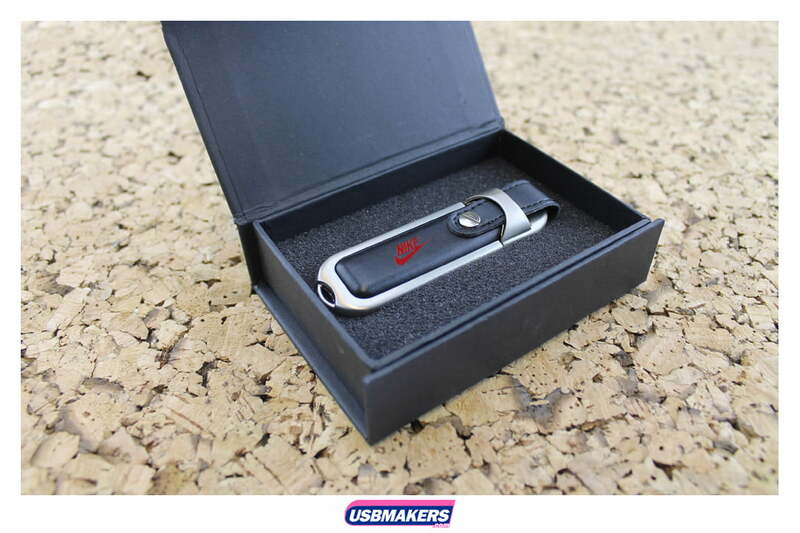 Similar to our other USB drives, it is available from 50 units upwards and 400Mb of data upload is included, free of charge. 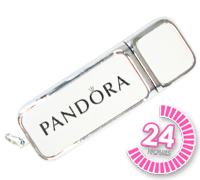 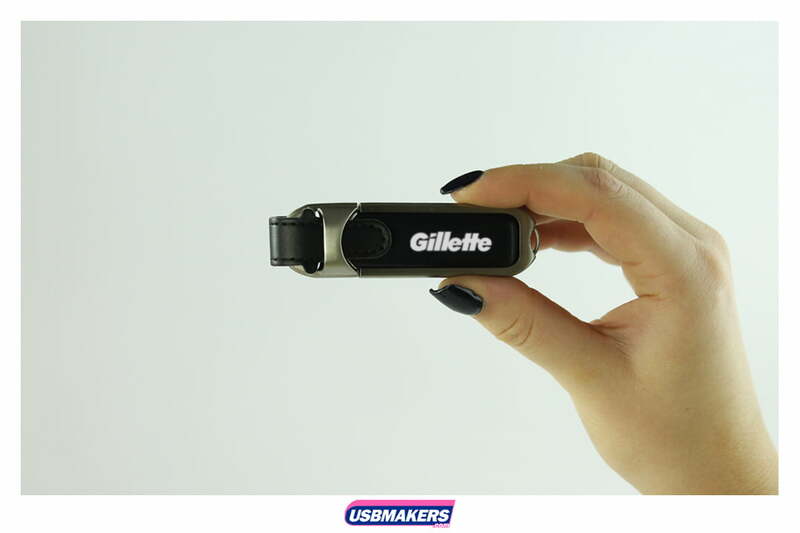 This superior memory stick is available in capacities starting from 128Mb and ranging up to 64Gb. 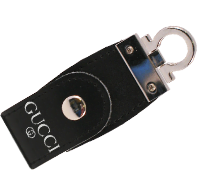 Its eyelet at the bottom of the drive also makes it easy to attach one of our keyring accessories. 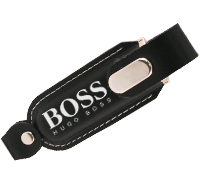 The Napa is a sleek, modern USB that is perfect for clients or conference giveaways.